When it comes to hair products, I always tend to stick to my favorite brands and John Frieda is no doubt one that I started using about 3 years ago when I first bleached my hair and went blonde. Their purple shampoo worked miracles and helped me maintain my blonde taking away all the brassy tones. 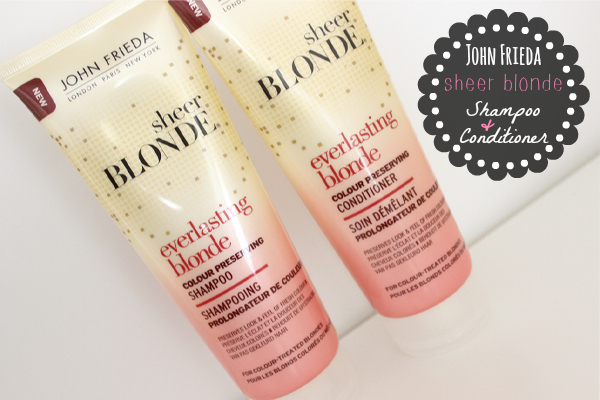 I was contacted to try the NEW Sheer Blonde Range from John Frieda and I was so excited to try their new range as I had already seen them in shops and was drawn to their new packaging design. 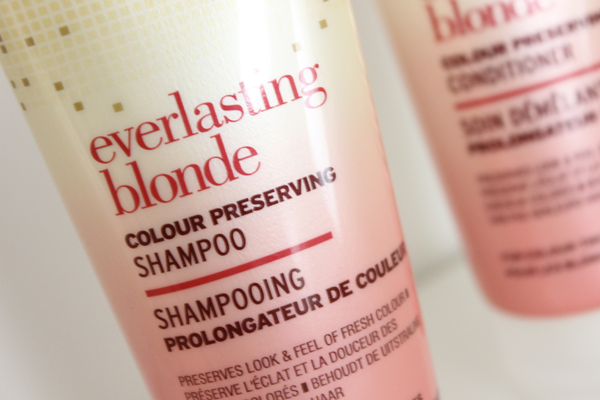 As many of you already know having Blonde hair can be very hard work as you have to keep at it and look after it more than any other colour. These new Products from John Frieda have worked tremendously to help me retain my blonde hair and left my hair with a beautiful rosy scent and shine. HAVE YOU TRIED THE JOHN FRIEDA RANGE? WHICH IS YOUR FAVORITE? SHARE YOUR THOUGHTS AND LET ME KNOW IN THE COMMENTS BELOW! i love it shampoos really leave your hair smelling nice, these sounds gorgeous.